Hope Spring ecards is finally coming to your mobile phone, as an app very soon. For those of you who have enjoyed sending ecards from our site, you will enjoy our mobile app even more than our web app. Hope Spring greetings card mobile app, contains featured not available on our web app, such as; customising your ecards with your own photos, posting your ecard to a friend or family’s social media page and many other cool features. 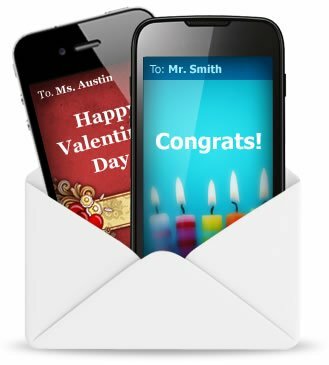 Our mobile greeting cards app boast of more ecards and post cards than our web app. The only way to appreciate Hope Spring mobile greetings card app is to test if for yourself. It is free to download. It is available on iPhone or Android powered mobile phone. There is just one snag; you have to wait till December 2018 to get hold of Hope Spring ecards mobile app.